The Texas housing market is not only showing signs of strong recovery, but seems to be among the healthiest in the nation. This is great news, both for the economy, and for mortgage brokers in the state. For anyone considering becoming a mortgage broker, this might be the perfect time. If you fall into the latter category, make sure you do your research, especially concerning your Texas mortgage broker license. Mortgage brokering carries a high level of responsibility, and every state sets out its own requirements in order to regulate the profession. Many people are confused about the steps and costs involved, and understandably so. We’ve created this helpful guide to your Texas mortgage broker license, including where to start, and how to save money on the way. Who gets to regulate mortgage broker licenses in Texas can be a bit confusing, so let’s dive straight into it. After the SAFE Act of 2008 was adopted, each state had to register its mortgage broker licenses in what is called the National Mortgage License System (NMLS), a centralized database containing all mortgage broker licenses. The NMLS, however, is not the entity that regulates these licenses, and this is where some of the confusion stems from. In the case of Texas there are two regulatory bodies: Texas Department of Savings and Mortgage Lending (TDSML) and the Office of the Consumer Credit Commissioner (OCCC). The former is responsible for issuing licenses, but to stay compliant you also have to be aware of the effects of its authority, which you can find in the Texas Finance Code §14.001 et seq. It’s important to point out that the TDMLS requires you to show some sort of previous experience in the industry – it can be either 3 years, or 1.5 years plus a college degree in a related subject. Alternatively, a copy of an active mortgage broker license can serve the same purpose. The NMLS, on the other hand, requires you to get a minimum of 23 hours of training at an approved institution– of which 3 hours should Texas specific– and to pass a test that demonstrates your knowledge. Other requirements include a criminal background check, a credit report and paying applicable fees, plus maintaining a Texas mortgage broker bond in the amount of $50,000. 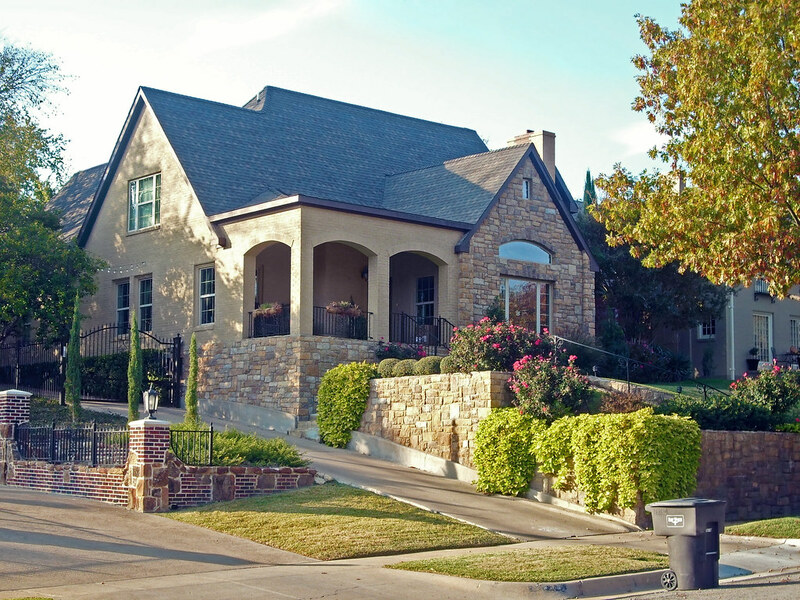 While you can’t get around all the fees associated with getting a Texas mortgage broker license, you can definitely save on the premium you pay for your mortgage broker bond, which is a type of surety bond. A mortgage broker bond is a type of protection, which many states require to make sure brokers stay compliant with state and federal regulations, and use only fair business practices with their clients. If you don’t fulfill these requirements, a claim could be filed against your bond, up to the total amount of the bond. If a surety does have to pay out a claim on your behalf, you are then required to pay the surety back in full. Many people mistakenly compare surety bonds to insurance, but a surety bond functions more like a line of credit to your business. It’s extremely important to be familiar with all regulations in order to stay compliant. Failure to do so can result in a claim against you, which will hurt your chances of getting bonded next time and raise costs. Since mortgage broker bonds work like a line of credit, this means that you don’t pay the full amount, but only a percentage of it, called a premium. Generally, applicants with good credit should expect to pay between 0.5% and 2% of the total bond amount as their premium. Those with credit scores below 650 may have to pay more, as much as 10% in some cases. Your premium is calculated mostly based on your personal credit score, but other factors also play a big role, and this is where you can save money. Then simply get a free no-obligations quote, so you can see our low prices! If you don’t want your premium to be calculated solely based on your credit score, you can work with your surety agent and provide some extra information that can lower your premium. Years of experience is certainly one such piece of information, but if you are an aspiring broker this may not be an option, but if you have worked in the real estate industry, certainly point that out. Another plus is if you can show strong financial statement, which the company underwriting the bond will take as a sign that you are capable of paying off potential claims against you. 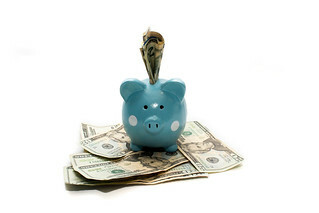 Paying off outstanding debt will also sway the odds in your favor. The best thing to do is ask your surety bonds agency about each of these factors. A good agency will have sound knowledge of each state’s requirements, the specifics of each surety market and will be willing to work with you in driving your surety bond costs down. These are the most important mortgage broker license requirements you need to know before you start your registration in Texas. If you wish to begin your mortgage broker application you can do so online. For any questions that may arise, feel free to give us a call at 866.450.3412.